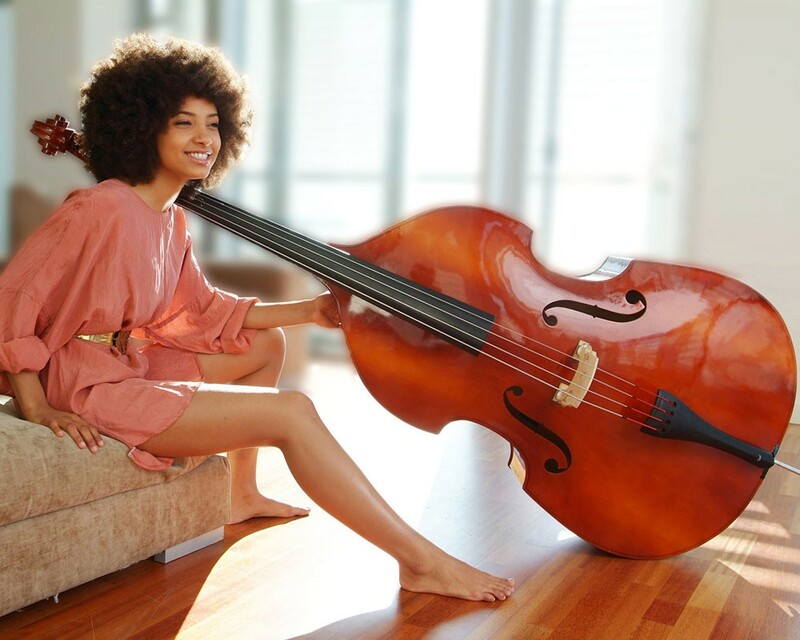 Esperanza Spalding, Grammy-winning bassist, plays at the Lionel Hampton Jazz Festival in Moscow this year. Believe it or not, this is the last full week of February. All things spring-y is are right around the corner. Celebrate with a little trip through our event listings and Staff Picks to find some fun out on the town. WORDS | The Bartlett hosts this month's edition of the Spokane Poetry Slam. SPORTS | A favorite for all-ages and no matter what year it is — that's the Harlem Globetrotters, the long-running basketball team that loves two things: 1. doing tricks with the basketball, and 2. destroying the dreams of the Washington Generals. They're playing at the Spokane Arena tonight. LIVE MUSIC | Jerry Joseph spent three decades creating a vast catalog of music incorporating everything from roots rock to reggae, working with an impressive array of musicians including members of the Decemberists and Widespread Panic. He’s always worth the price of admission and he's playing at the Bartlett tonight with his band The Jackmormons for $10. LIVE MUSIC | The Bing plays host to some incredibly talented guitarists, bringing playing styles from around the world together on one stage for one night — International Guitar Night. SPORTS | The Spokane Empire opens up its arena-football season at the arena tonight. MUSIC EVENTS | The Lionel Hampton Jazz Festival kicks off in Moscow, Idaho. Watch for the new issue of the Inlander for a story about its 50th anniversary. FOOD & DRINK | Northern Quest Resort & Casino hosts Taste Spokane 2017, a chance to sample the delicious wares of area chefs and raise some money for the Wishing Star Foundation. LIVE MUSIC | Blues-rock legends Hot Tuna headline two shows at Chateau Rive. The first show sold out fast, but the second still has tix available, and we all know the second show is where things get really cookin'.